Anyone with a concealed carry permit would benefit well from Concealed Carry Insurance, but unfortunately, knowledge of it isn’t widespread. The reason for this is simply because there are so few carriers available. Insurance of this type protects the bearer in the instance they have to discharge their weapon in an act of self-defense, should there be any need for legal defense afterward. As such, it is a very niche field, but as with most forms of specialized insurance, it can be absolutely crucial should it become relevant. For those just starting out looking for this form of insurance, the following are some helpful things to look for in a carrier that will make sure you get the best coverage possible. First, look to see what it actually covers in legal fees. Civil and criminal liabilities are often covered differently, and it’s possible to find an insurance policy that only covers one or the other. Ideally, you’ll want both since both forms of liability are at risk. An insurance carrier that will only cover one should be investigated very closely before you make any commitment, though it is most likely best to find a carrier that offers both just to be safe. The next thing to look for is the number of states your would-be carrier operates in. As a general rule, more is better. The reason for this is simply because the relevant concealed carry laws vary so widely from state to state. The more comfortable a carrier is operating in multiple states, preferably all 50, the more likely they are to have a solid legal team that is providing the appropriate advice to construct each policy. This means you’ll get the most specialized coverage for your state based on your local laws. The next things to look for are their rates and deductibles. Many forms of specialty insurance are only worth the money in truly catastrophic circumstances due to the applicable deductibles, making whether or not they are worth it a consideration of your financial outlay. In other words, they can only protect you if you have a lot to lose. This is especially true for civil coverage. Those without excessive finances will want to look for plans that will mitigate larger harm even if they cannot completely nullify it. Concealed carry insurance tends to be sold by specialist providers, so it’s always worth it to look for other possible policies. 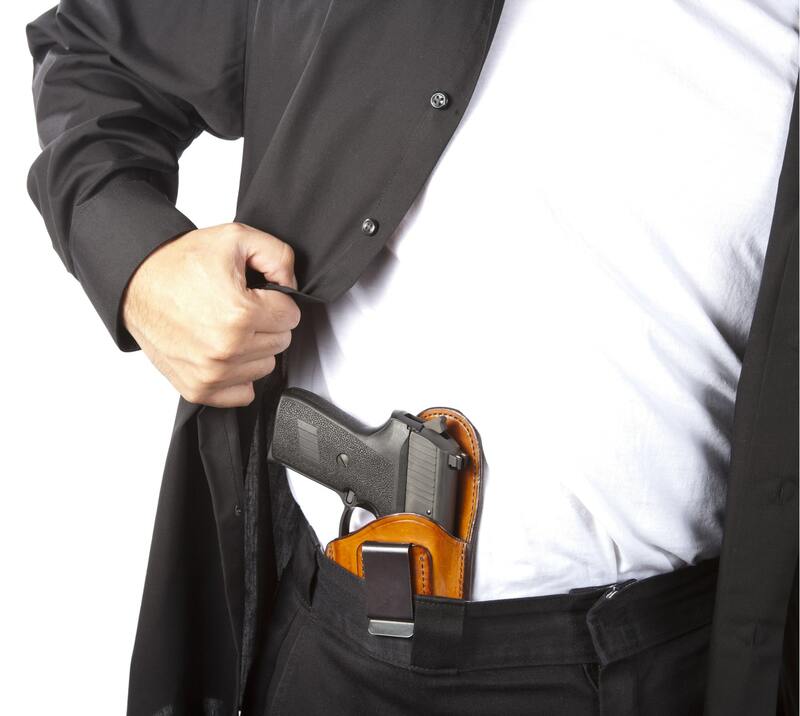 In some cases, there is a distinction between concealed carry and stand-your-ground insurance. Depending on the number of scenarios you are trying to protect yourself in, it may be worth it to investigate other options that can be added to your coverage. It may even be possible to bundle in completely unrelated coverage under the same umbrella for a lower rate. Treat the time spent on investigating possible carriers as an investment, and get the best benefit for your effort. Lastly, take into consideration what the carrier accounts for when assigning rates to coverage. Not all carriers will assign the same variables. This is especially true when you are seeking out such niche coverage. Because so few carriers actually provide it, no two are going to provide it in the same way, so the best value will be a matter of specialization. All in all, concealed carry insurance is worth it for anyone with a concealed carry license, especially those that are not already protected by their profession. Finding the best policy will generally be a matter of budget and the coverage it can provide you, and if you’re ready to begin the search, XINSURANCE is the place to start. Visit them online at XINSURANCE.com to see all the gaps they can cover in your current policy. For more information about Security Guard Insurance and Insurance for Taverns Please visit : Xinsurance.